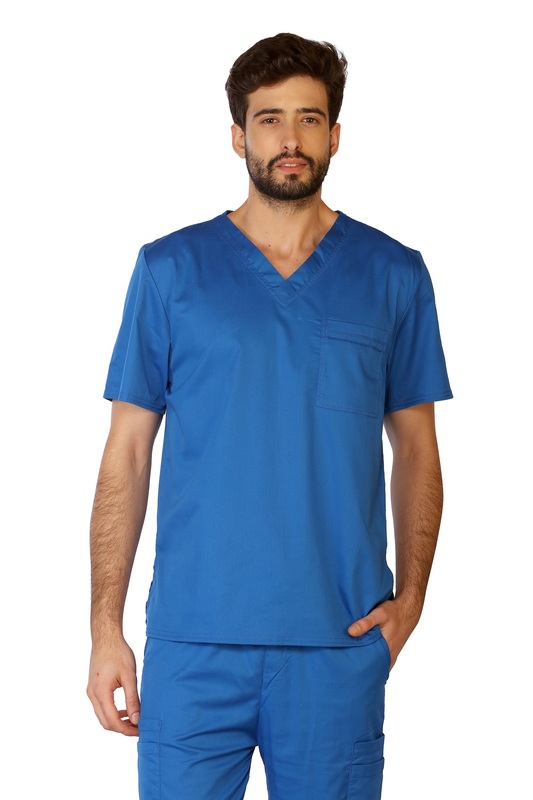 Lifethreads Unisex Scrub Bottoms Are Blended Spandex, Cotton, And Polyester To Provide Functionaility And Comfortability In The Workplace. 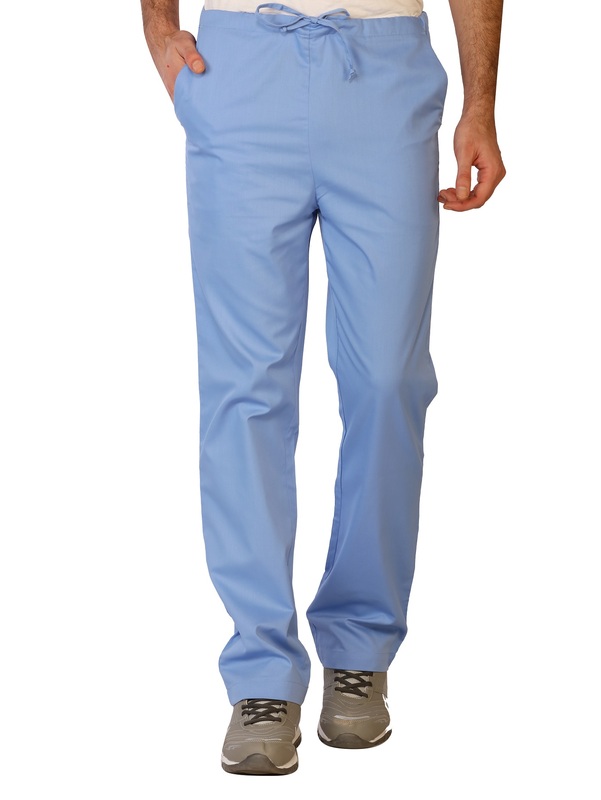 Lifethreads Scrub Bottoms Are Designed To Last And Protect. 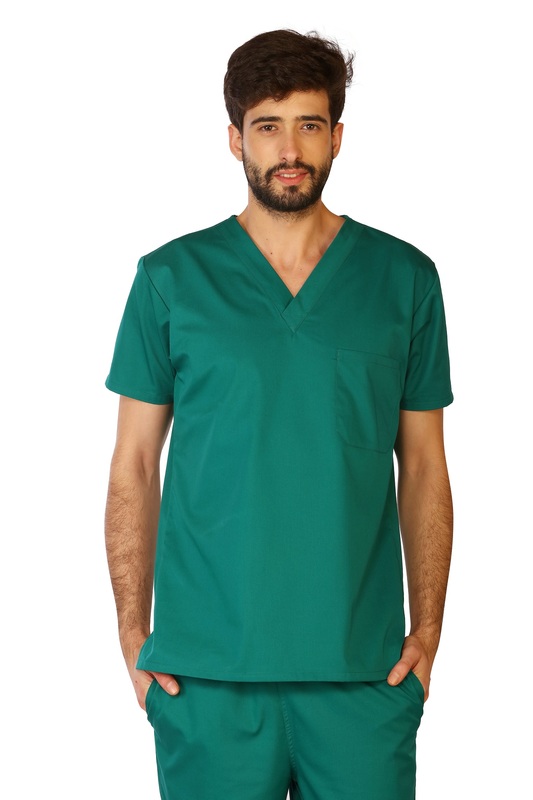 The Scrub Bottom Consists Of Antimicrobial Properties To Inhibit Bacteria Growth On The Surface Of The Fabric. 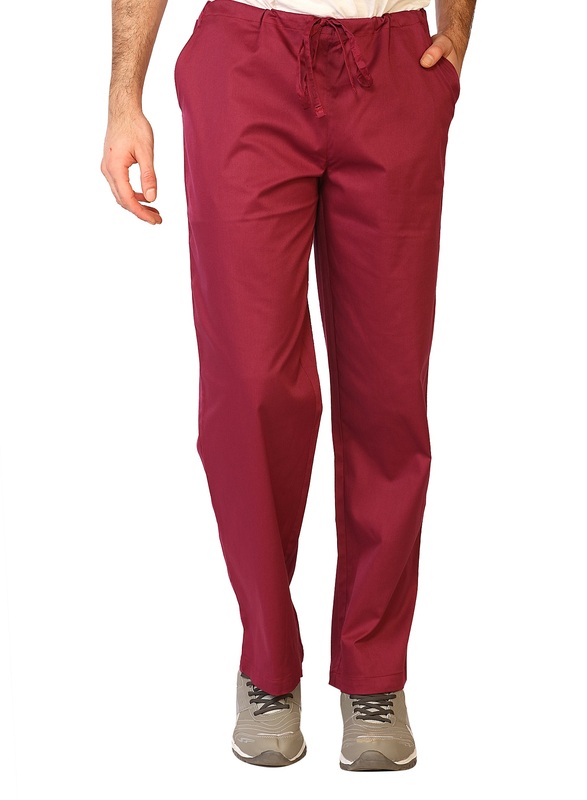 The Fluid Barrier Protection Repels Splashes Of Blood, Urine, Vomit And Other Dangerous Fluids Right Away. 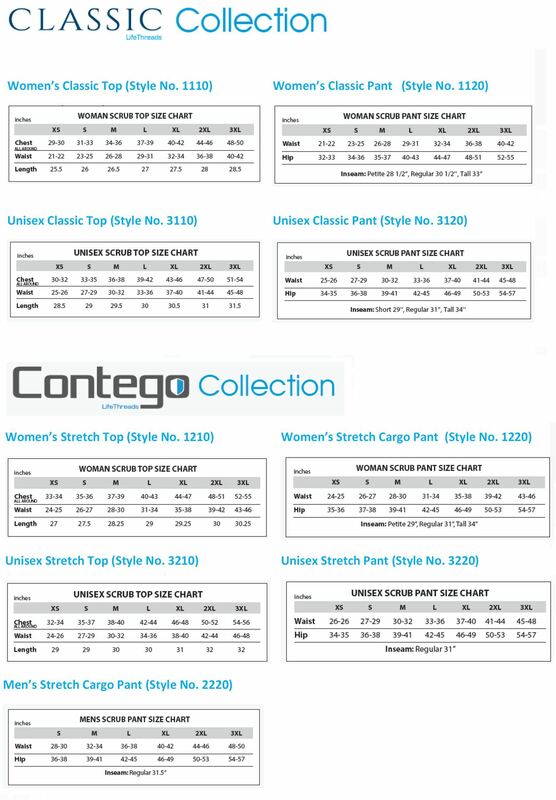 The Contemporary Cut Bottoms Are A Great Fit For Both Men And Women. 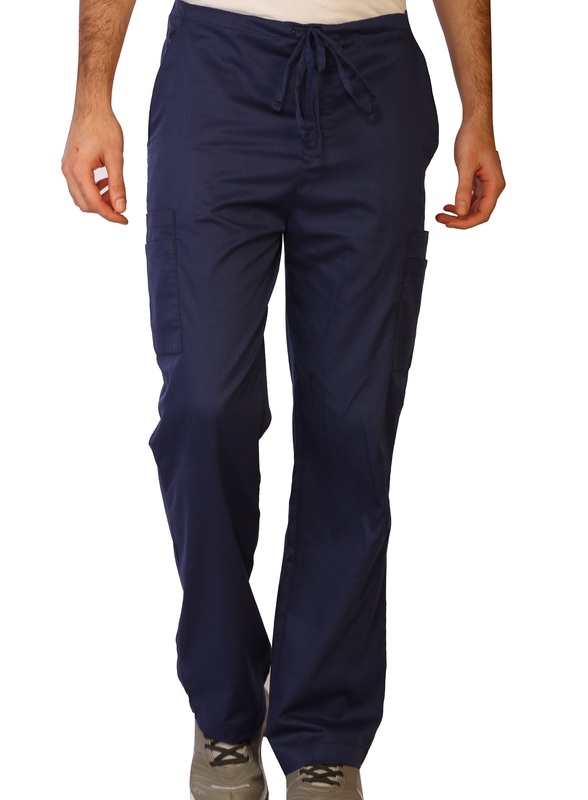 Antimicrobial Drawstring Waist , 2 Side Pockets, 1 Back Pocket, Cotton 55% Polyester 41% Spandex 4%, Soft Durable Fabric.